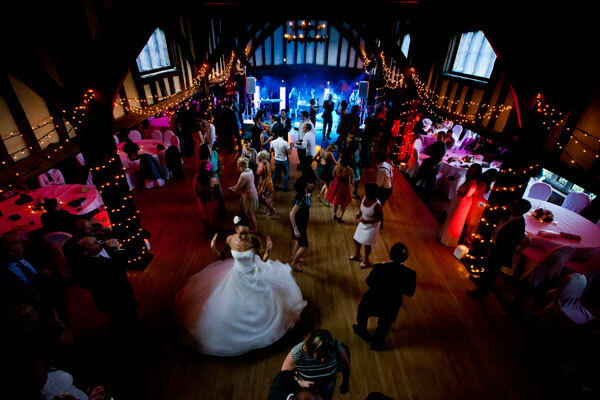 Warwick Avenue are an energetic and exciting UK function band specialising in corporate entertainment, parties, and wedding entertainment. Made up of some of the West End’s most talented performers and entertainers and covering a large variety of genres and eras of music including Motown, 70's Disco, Funk, modern Brit rock, Pop and more, there is something to suit absolutely everyone! Blessed with an ability to entertain any crowd they will always leave the audience with a night to remember. Warwick Avenue graced the stage at top venues such as Café de Paris, The Dorchester and Grosvenor House. All band members have made their career from performing in West End shows and it is this professional performance background that has given them the means to entertain to perfection at every show, whether playing to 100 or 1000 people. Whether you’re looking for entertainment for a wedding, corporate entertainment or any other type of event requiring an excellent cover band, Warwick Avenue are the band for you! To book Warwick Avenue or to make an enquiry, please contact us via bookings@musicforfunctions.co.uk or send us a message via our Contact Form.